I hope you weren't attached to all that money that you've got sitting around. 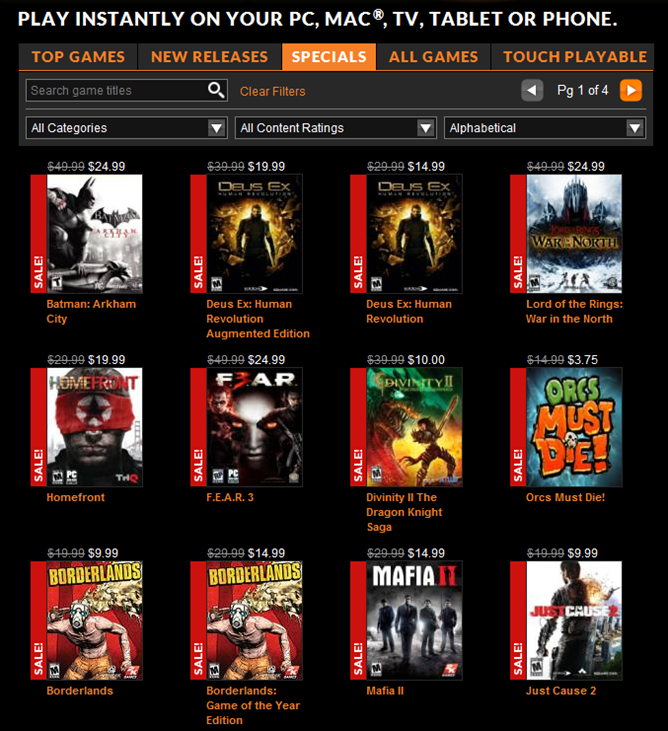 OnLive is currently running a sale on a selection of its games library. The game streaming company is offering up to 75% of the cost of lifetime licenses for a variety of games including Arkham City, Borderlands, Deus Ex: Human Revolution, and AaaaaAAaaaAAAaaAAAAaAAAAA!!! No, seriously. 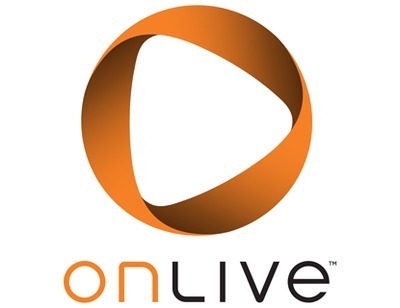 It appears as though the bulk, if not all, of the sale is being applied to full licenses, which, for those just joining us, means that as long as OnLive exists, you can stream the game to any device you own. OnLive does offer alternative subscription prices that require monthly payments for individual games, however the full licenses seem to the best deals (especially now), unless you're sure you won't want to play again. The sale will be going on all week, so head over to the OnLive store and take a look.